When the focus of an athlete is to be good enough to get to the next level, it’s important to have the extra push in order to attain full potential. Not many high school athletes make it to the collegiate level, and even fewer go beyond that. Luckily, Southern Nevada has a program to give players what they need to succeed. 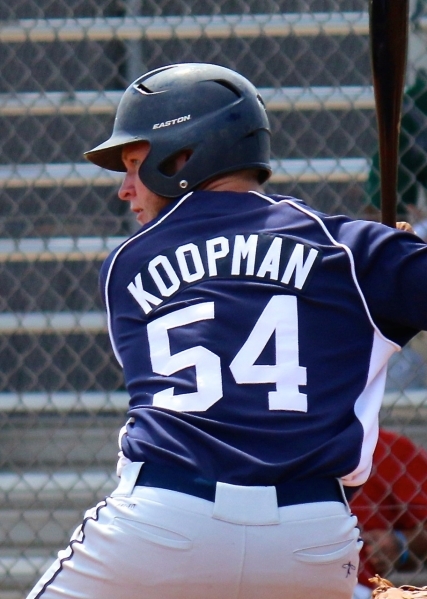 Amateur Baseball Development is a nationwide program devoted to high school players striving to reach the next level in their careers. Bryan Maloney, head coach at College of Southern Nevada, organized ABD Nevada after moving to Southern Nevada from California. Boulder City High School’s baseball team has three kids playing with the program’s 18-and-under team: Peyton Koopman (pitcher, left field), Steve Wagner Jr. (pitcher, infield) and Jake Hubel (pitcher, infield). Maloney, who is a part-time scout for Major League Baseball’s Chicago White Sox, joined the Coyotes baseball staff in 2011 — a staff that has seen national prominence while producing MLB-level talent. 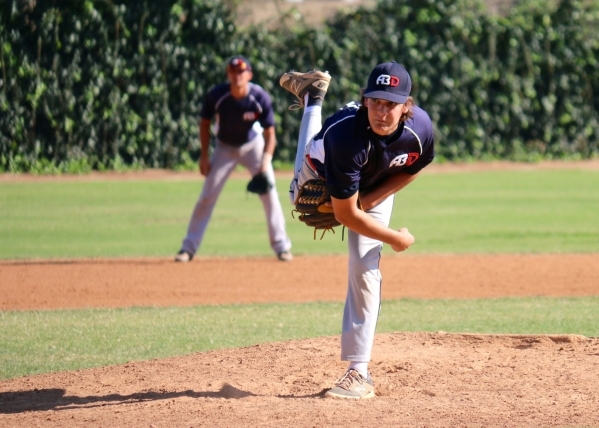 ABD is more affordable than other travel baseball programs around the valley, according to Anderson, who said the program has a big enough name for the kids to get out and be seen by college scouts. On top of helping to develop young talent, ABD tends to focus on college recruitment, speaking with parents and players on how to avoid financial despair. Hubel said he’s learned that emailing and getting information out to as many coaches as possible is a key component in recruitment, as is following up with schools they have realistic chances of attending. The Faith Lutheran assistant baseball coach said the season for ABD runs from about August to December, being careful to not interfere with the kids’ respective high school schedules. The club doesn’t ask for much commitment from players, according to Anderson, who said ABD just wants players to commit to being at games as well as two workouts a month for video instruction and recruitment tips. The knowledge learned from both an academic and athletic standpoint is invaluable, according to the Boulder City trio, who say the coaching staff does everything in its power to ensure the players get better opportunities. — Contact reporter Randy Faehnrich at rfaehnrich@bouldercityreview.com or at 702-586-9401. Follow him on Twitter @RandyFaehnrich.